2. 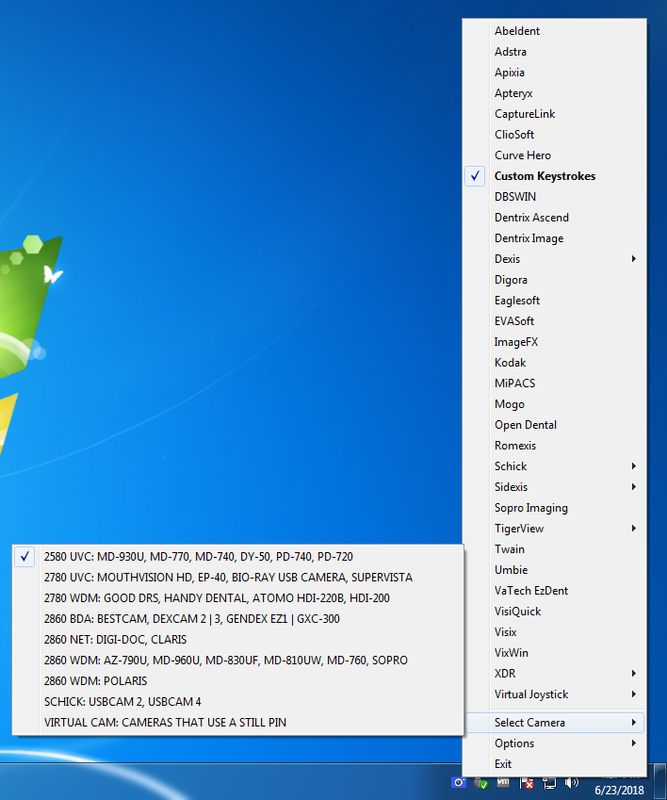 After the installation you will see a blue camera icon in your system tray, right click it and select Custom Keystrokes in the list of programs. Change the custom keystrokes to look like this: You will need to highlight the area where it says F5 and use the F5 key on your keyboard to set the keystroke. 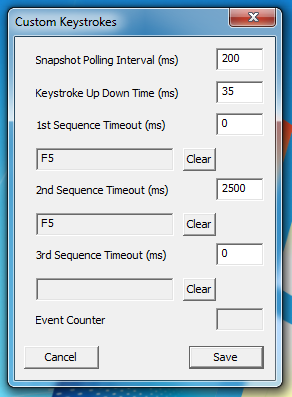 Some versions of Kodak have a bug and to get past this bug you need the 2nd Sequence Timeout to be 2500ms. 3. 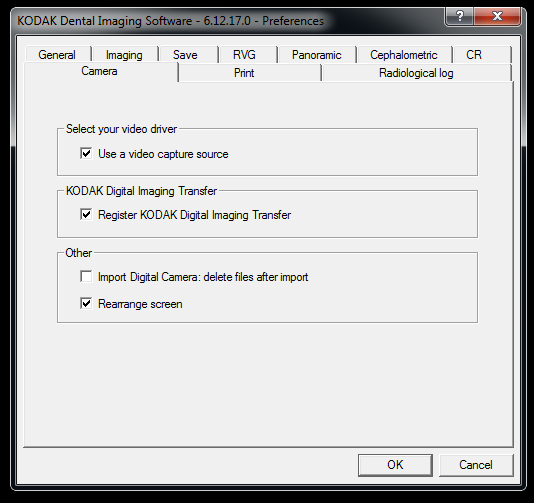 Install the STV Setup Program to enable third party cameras to work in Kodak. 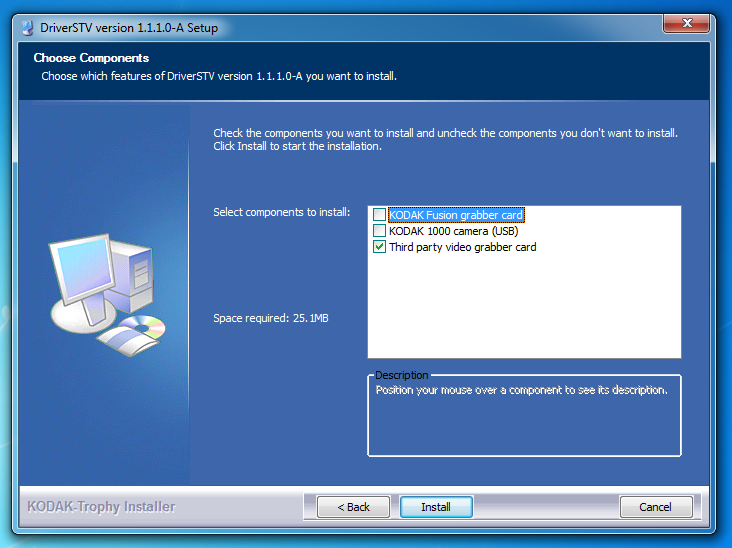 Run the installation and check the box for Third Party Video Capture option. 4. 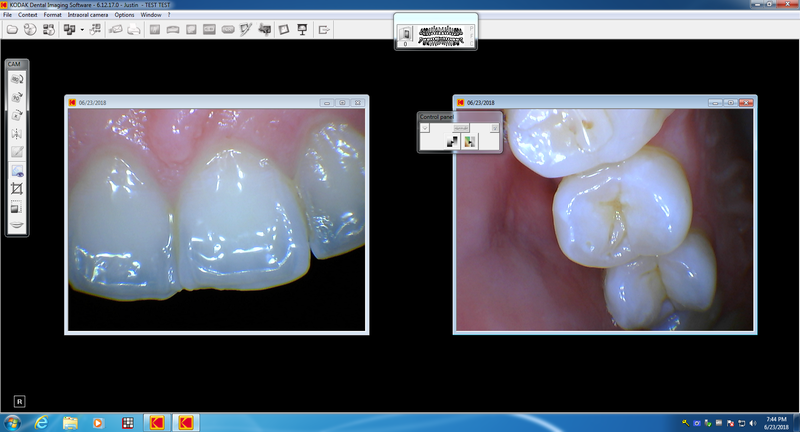 Run Kodak Digital Imaging and open a patient. Go to Options and then Preferences. Go to the Camera tab and make sure these options are selected and then click OK. This only needs to be done one time. 5. 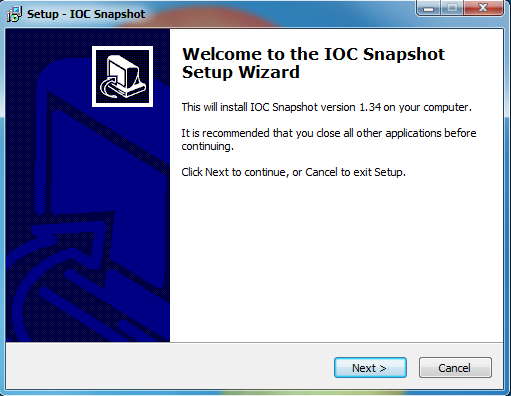 You are now ready to take image. 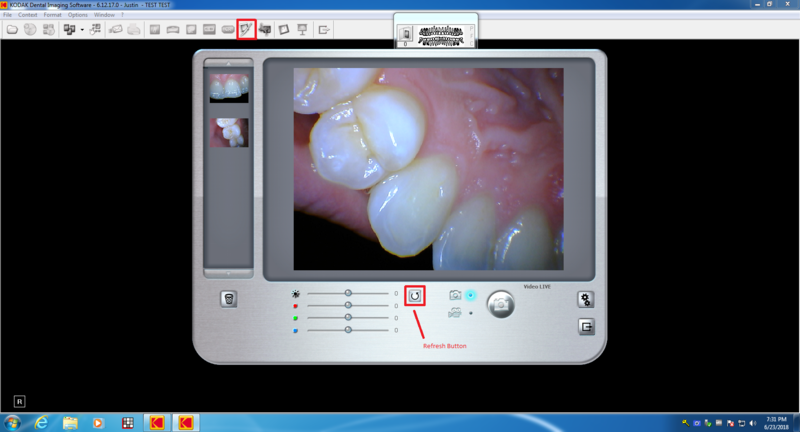 Click the Intraoral Camera icon in Carestream to bring up the camera window. 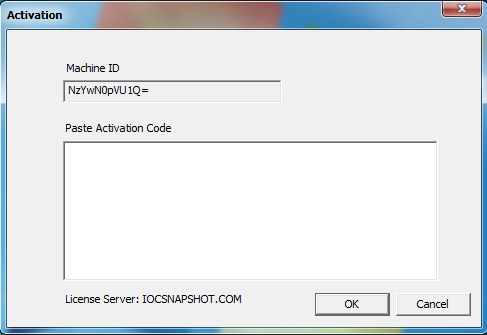 Click the refresh button as the settings will be for the Kodak 1000 camera. You should only have to hit the fresh button one time. Click the exit button which is below the gear icon and you are done.